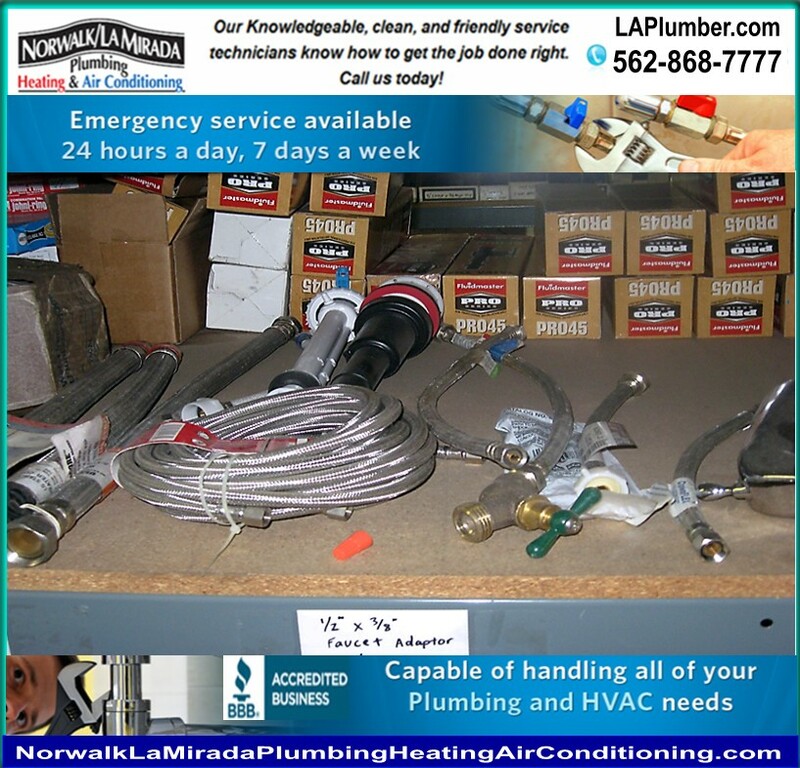 Norwalk La Mirada Plumbing Heating Air Conditioning - Serving Los Angeles Metro since the 50's - Plumbing and HVAC - Water Heater and Copper Repiping Deals! Whittier, Santa Fe Springs, La Habra, Downey, and Cerritos. 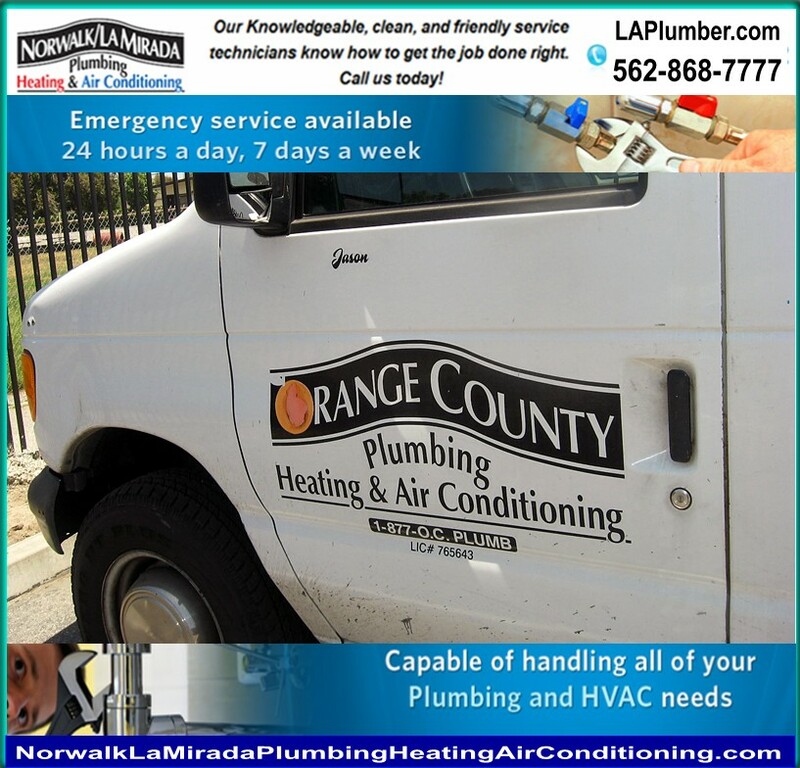 Offering: PLUMBING CONTRACTORS, RESIDENTIAL WATER LINE, ROOFTOP UNIT, FURNACE REPAIR, WATER SOFTENERS, COMPRESSOR, CONDENSING UNIT REPLACEMENT and related services.